Click Here for your FREE devotion card. Most candid souls will admit that the world is in spiritual pain. Continual disregard of Fatima’s warning will doom generations to spiritual bankruptcy. This is especially true in the disregard for the First Saturday devotions. The American TFP’s America Needs Fatima campaign is making a special effort to help Catholics remember. Our Blessed Mother has given us the means to heal and restore order, harmony and peace with a simple solution of prayer and penance, and following the Five First Saturday’s specific instructions. 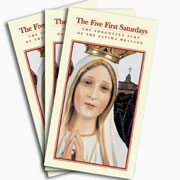 The America Needs Fatima staff is promoting this devotion in a 425,000 prayer-card campaign. 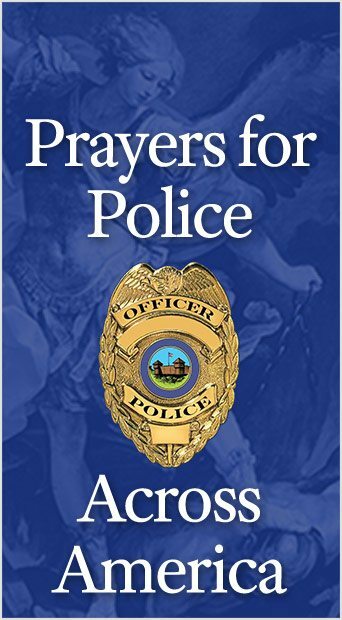 Five individual cards have been mailed to supporters asking that they include the First Saturday prayer cards in their Christmas greetings to relatives and friends. Devotion to the Immaculate Heart of Mary is the proper path to reach the Sacred Heart of Jesus. In our prayers, to try to do without the intercession of Our Lady, Mediatrix of all Graces, would be like trying to fly without wings. This entry was posted in About Our Lady, Catholic Perspective, Events of 2008 and tagged devotion, Fatima, Fatima message, First Saturday, Five First Saturdays, Immaculate Heart, Our Lady of Fatima, penance, prayer, TFP by TFP.org. Bookmark the permalink.